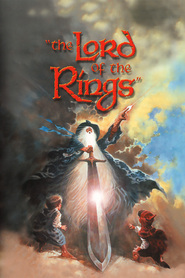 An animated fantasy film from 1978 based on the first half of J.R.R Tolkien’s Lord of the Rings novel. The film was mainly filmed using rotoscoping, meaning it was filmed in live action sequences with real actors and then each frame was individually animated. 7 Titan A.E. Movies Like Titan A.E. 13 Santa Who? Movies Like Santa Who?